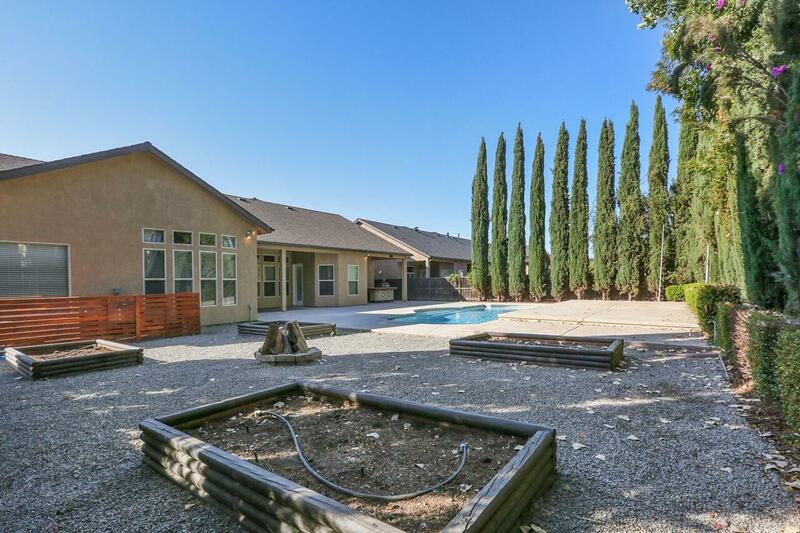 Newly renovated home in north west Visalia. 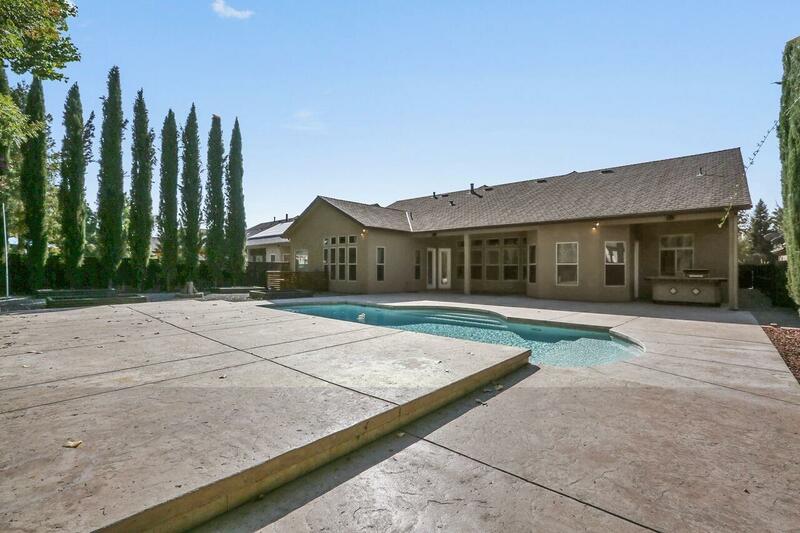 This beautiful 4 bedroom, 3 bath home has been tastefully updated with new interior and exterior paint, new carpet, and a newly landscaped yard. This house features a chef's kitchen, with an open sight lines to the living and dining areas. 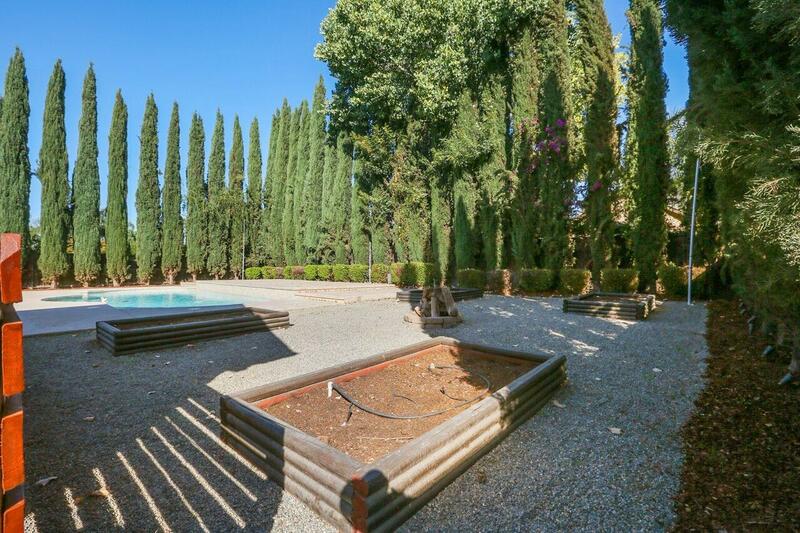 A big, beautiful back yard with an outdoor BBQ and Huge Pool! 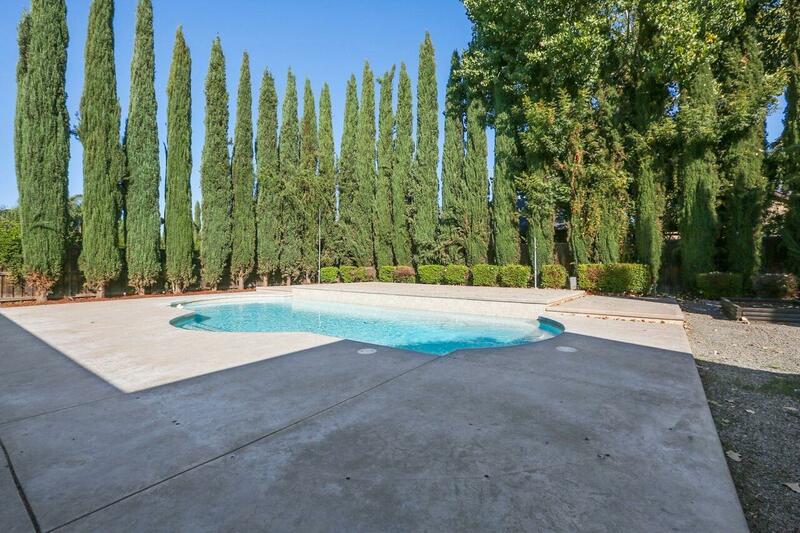 Don't miss your opportunity to own this beautiful home!